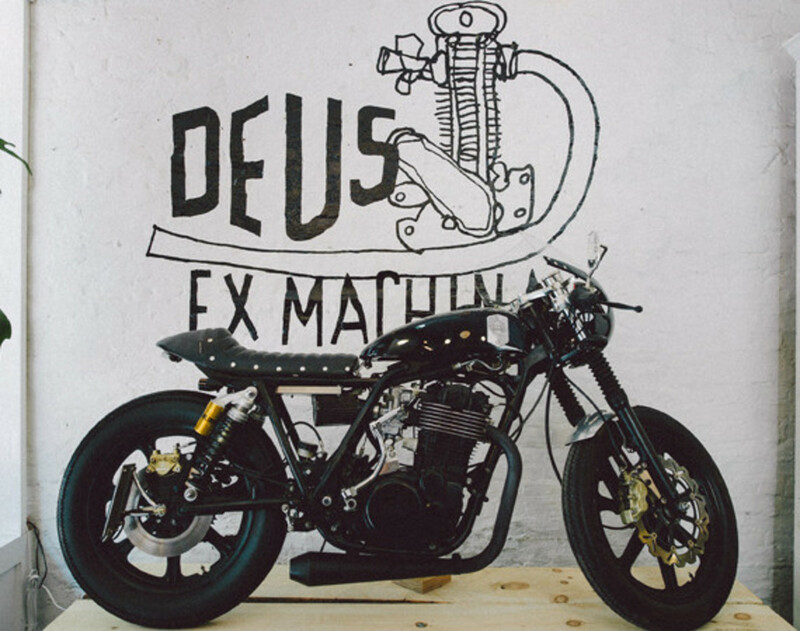 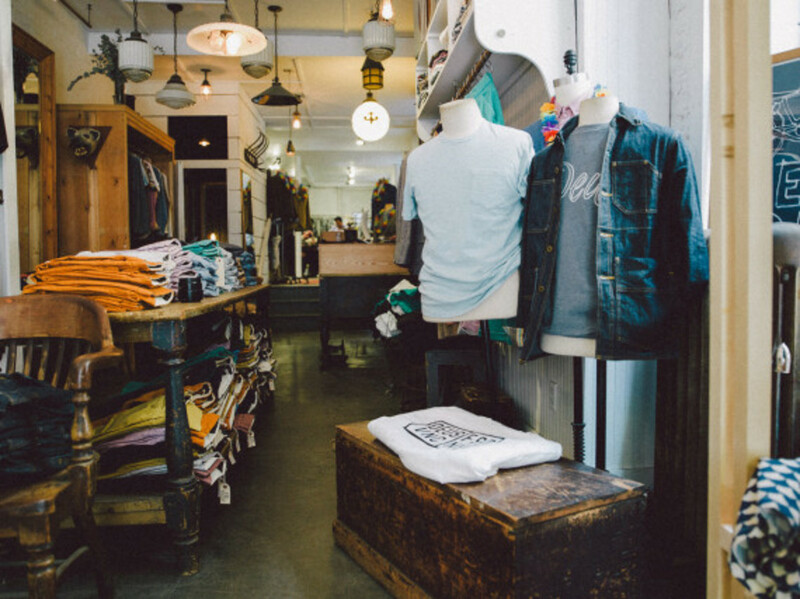 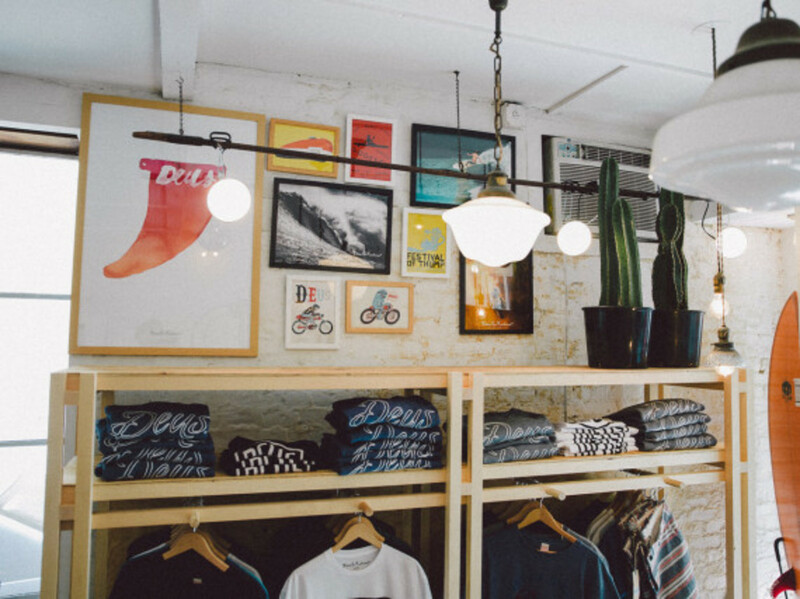 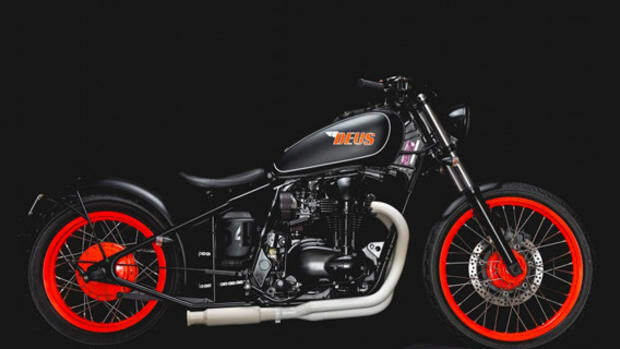 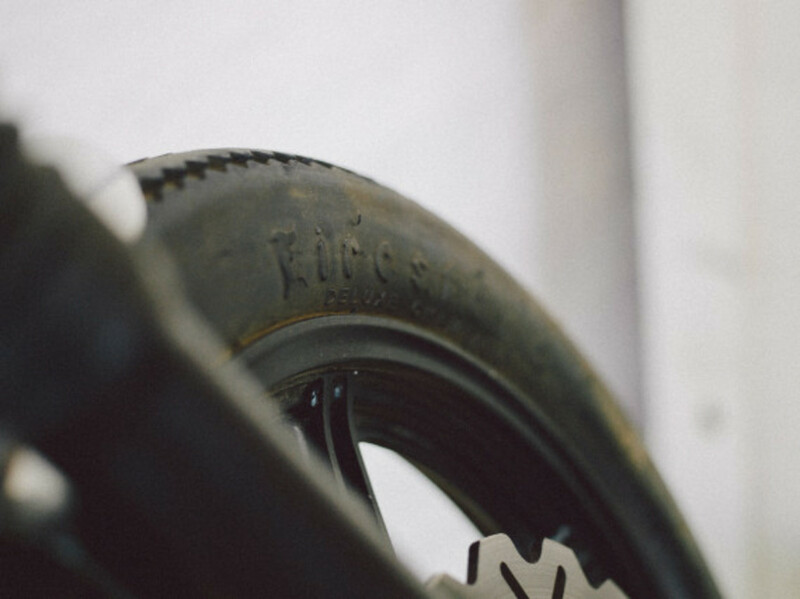 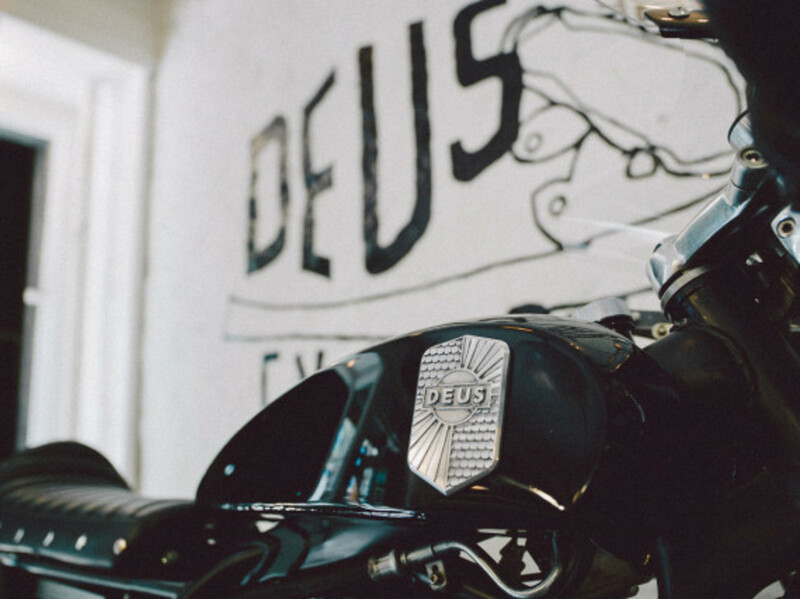 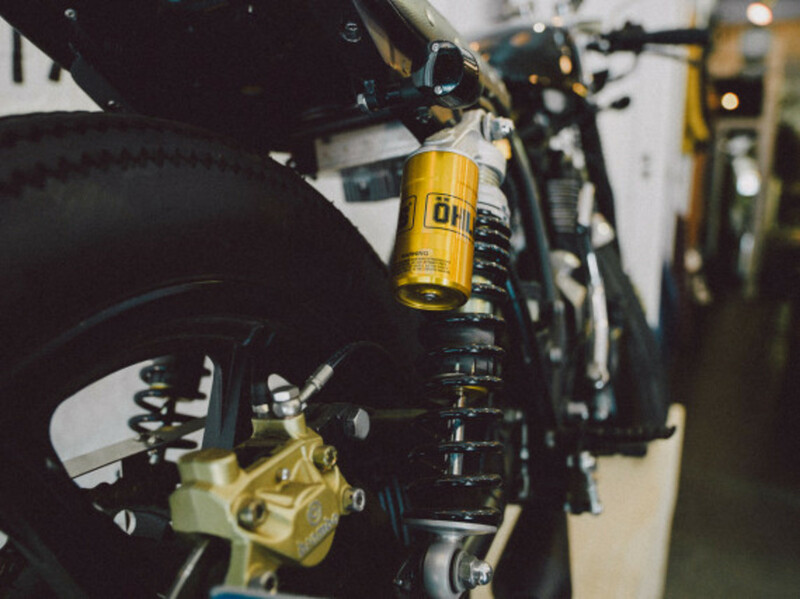 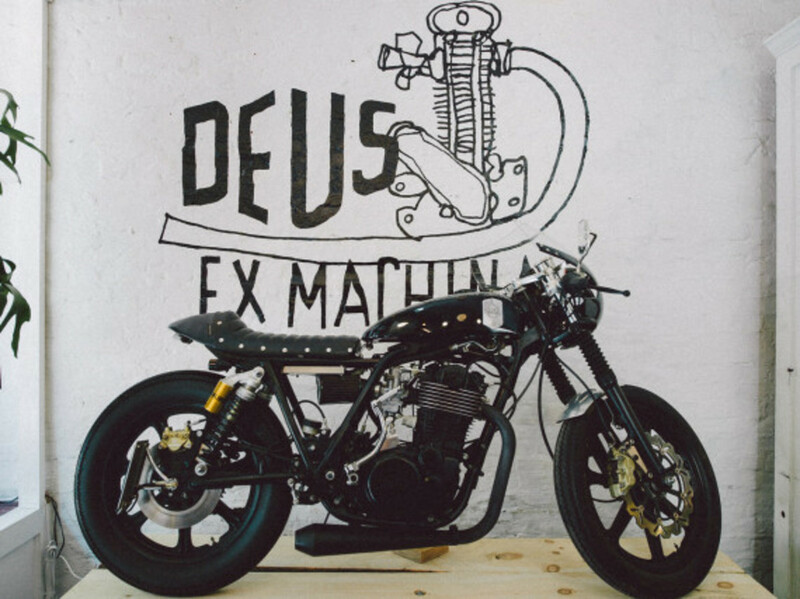 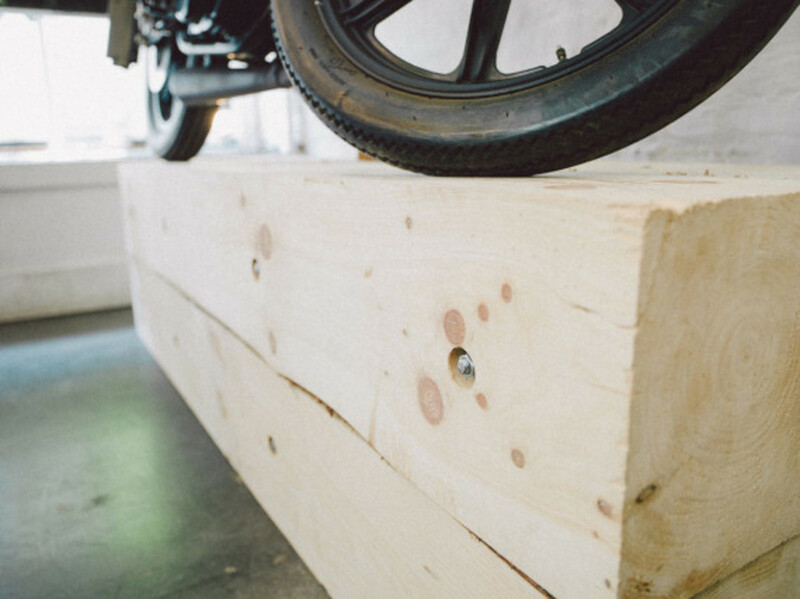 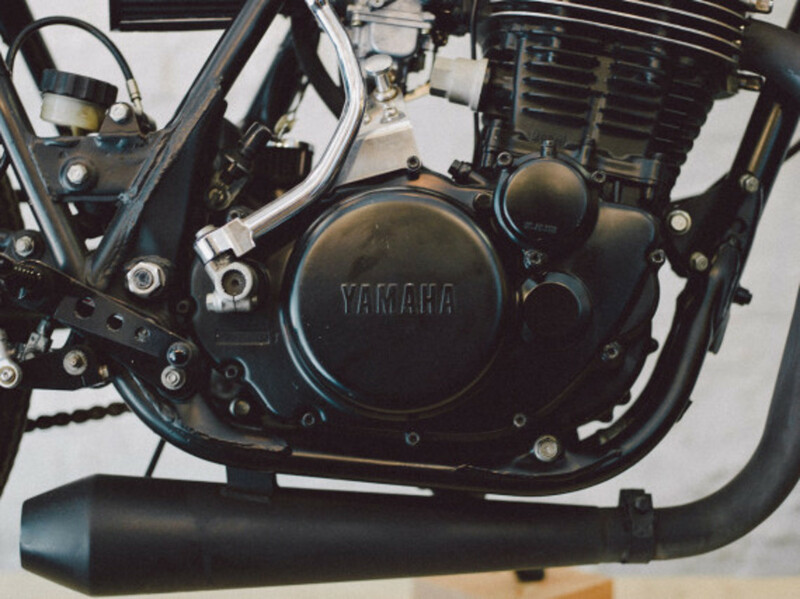 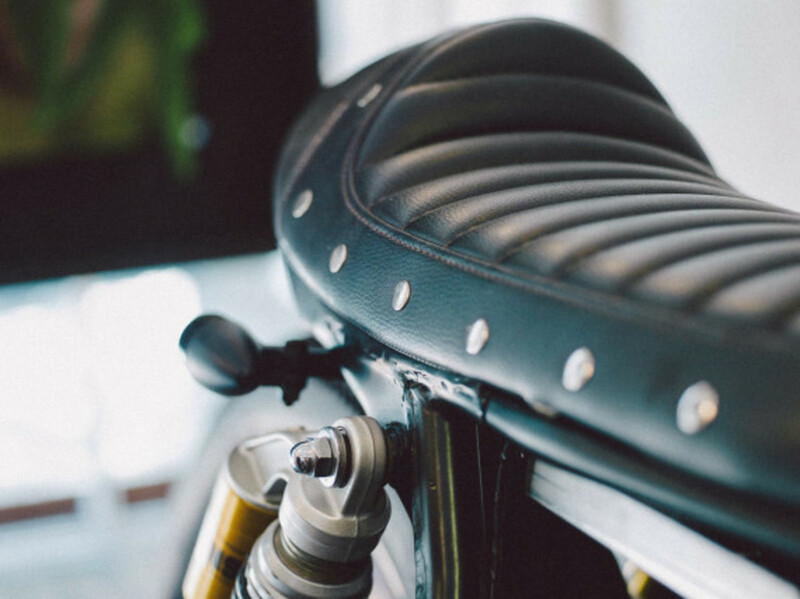 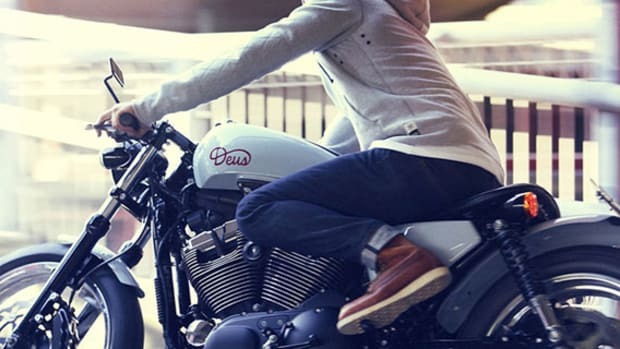 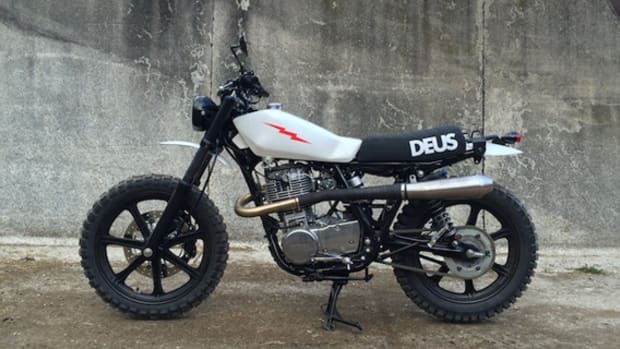 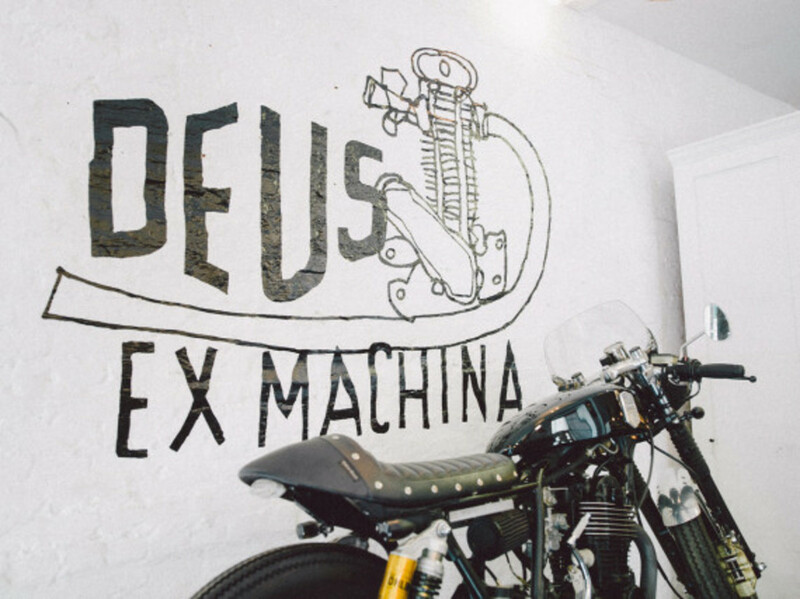 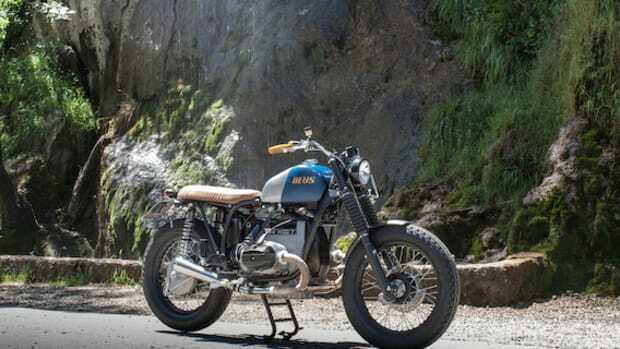 A Venice, California, outpost of Deus Ex Machina is typically the entry point for stateside customers of of the Australian surf and custom motorcycle brand, but a new pop-up store at the Freemans Sporting Club offering discerning New Yorkers an opportunity to sample exclusive Deus apparel pieces. 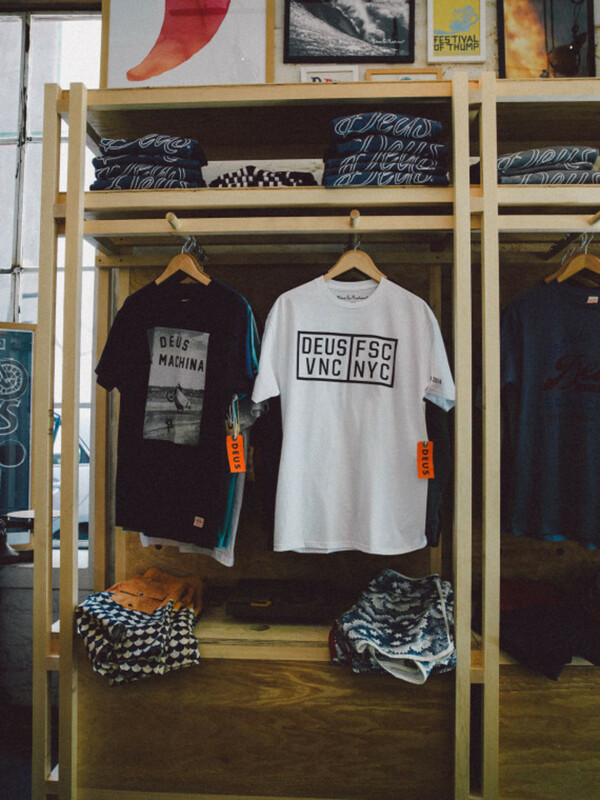 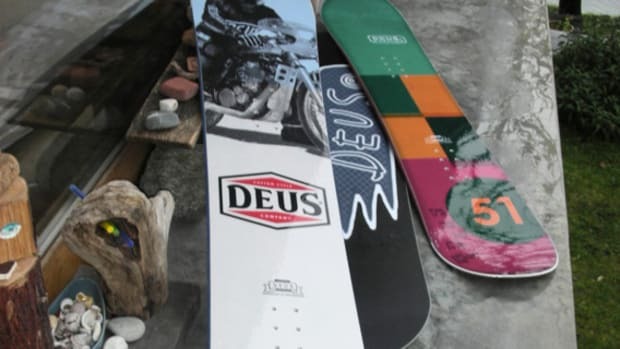 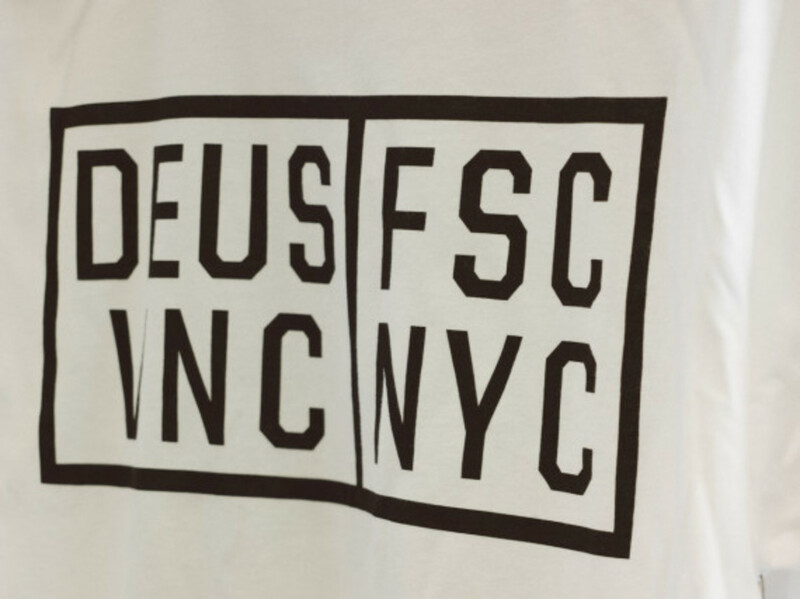 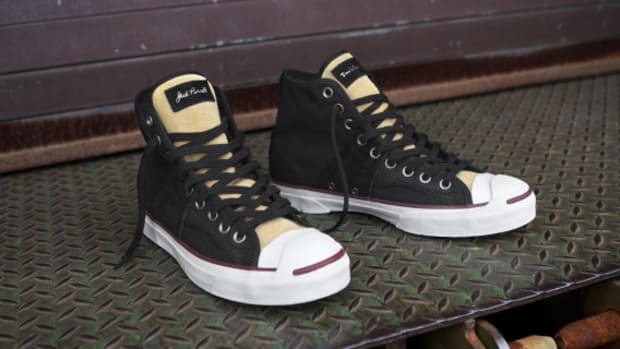 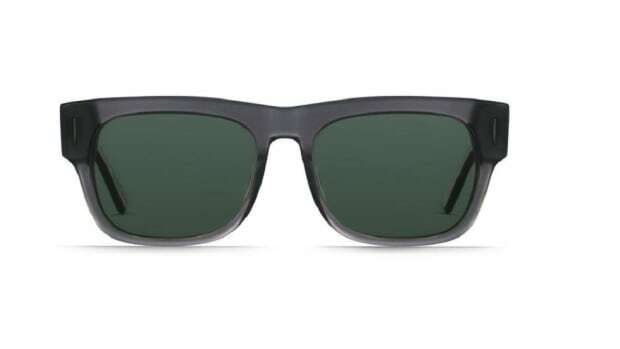 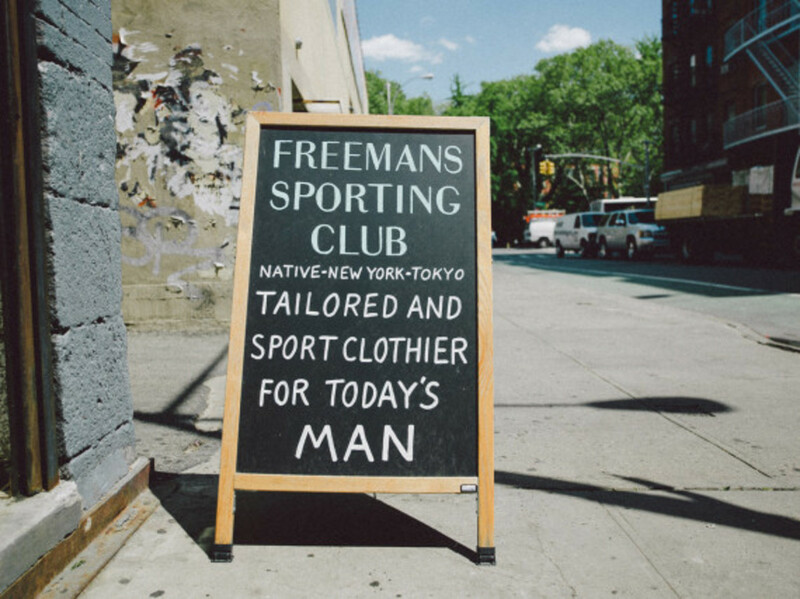 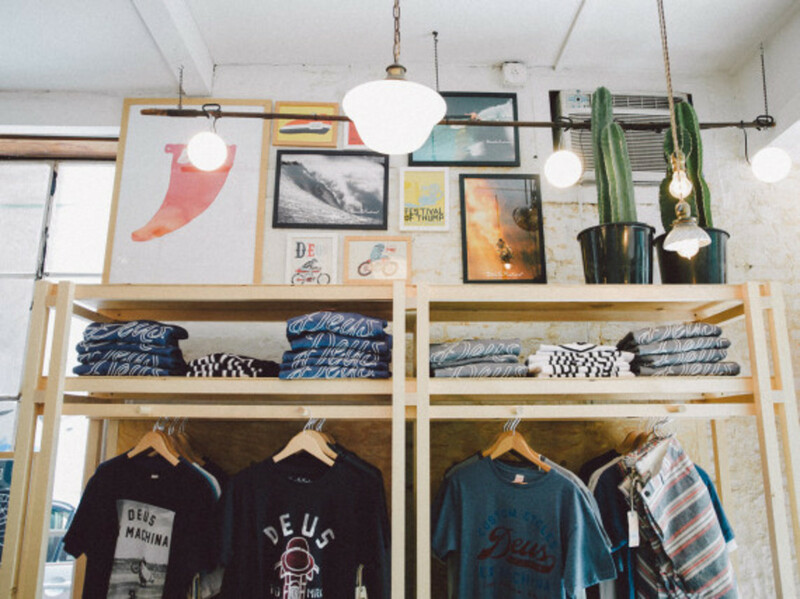 They include collaborative surf trunks and a large selection of Deus graphic tees, one of which is available through Freemans Sporting Club’s online store. 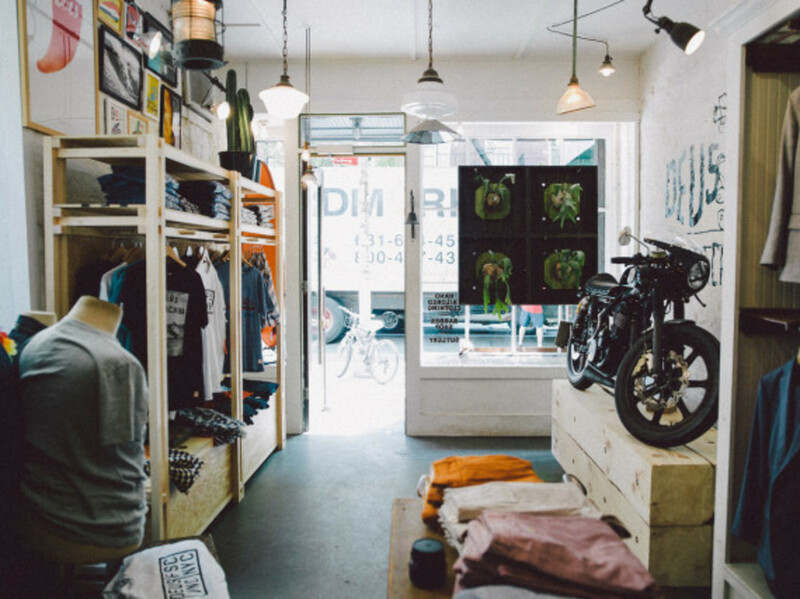 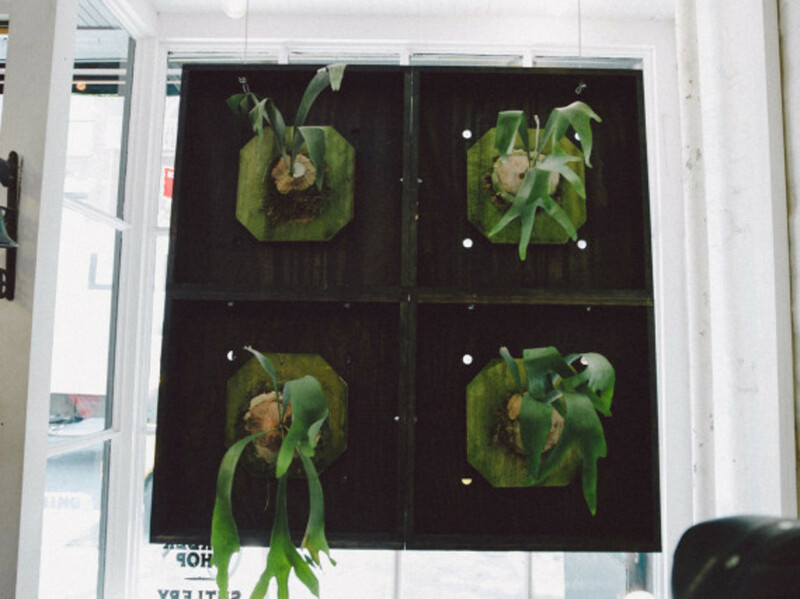 Locals are encouraged to check out the full retail experience by visiting the pop-up, which will be operating until July 6th. 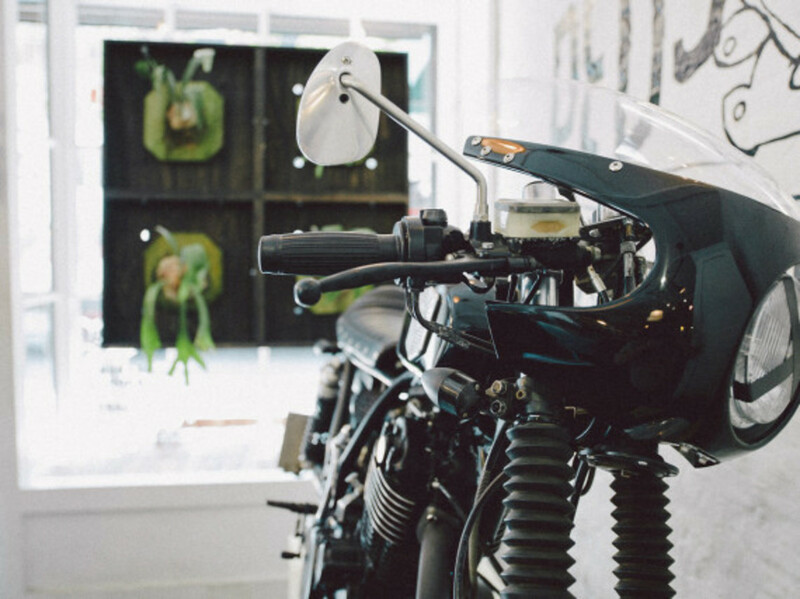 Check out the gallery below to see what you can expect.